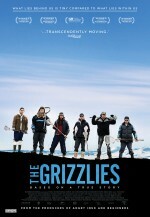 The Grizzlies is based on the true story of Russ Sheppard (American actor Ben Schnetzer), a high school teacher who moved to the town of Kugluktuk, Nunavut in 1998. When he arrived, the town was plagued with one of the highest rates of alcohol abuse and suicide in North America while the school Russ taught at had rampant absenteeism and substance abuse issues among its student population. 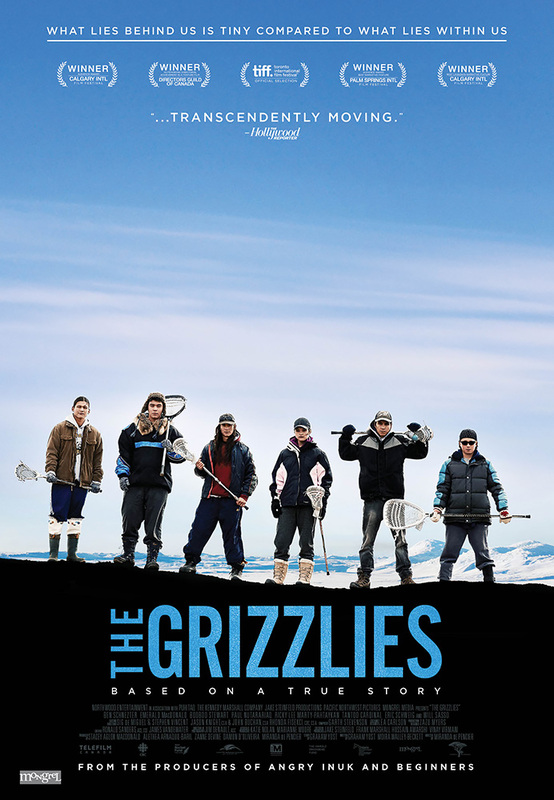 Faced with social dysfunction at such a high level, Sheppard started a lacrosse team, which changed the community’s way of life forever. After seeing the lacrosse program flourish in Kugluktuk, he moved to Cranbrook, British Columbia and became a lawyer.